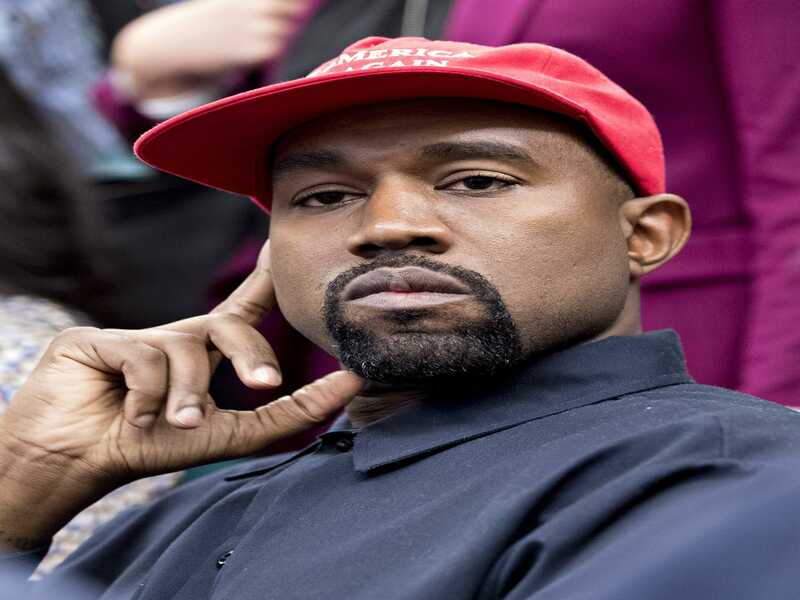 Kanye West has reportedly made the next step in his career: designing T-shirts encouraging young Black people to leave the Democratic party. At the Young Black Leadership Summit in Washington, D.C., Turning Point USA communications director Candace Owens introduced a new line of T-shirts and caps from the organization, which she said were designed by West. “Blexit is a renaissance and I am blessed to say that this logo, these colors, were created by my dear friend and fellow superhero Kanye West,” Owens said, according to Page Six. The clothing line is part of the launch of Blexit.com (which likely takes inspiration from Brexit in Britain), a site that bills itself as a place for “individual journeys of free thinkers across the country” and posts testimonials of African Americans who have left the Democratic party to encourage others to do the same. The site also credits West as the designer of the line. West has embraced the Trump administration by wearing “Make America Great Again” caps and a (now infamous) trip to visit President Donald Trump at the White House, in which West said Trump’s “masculine energy” inspired him. His political views remain murky, though this new alleged alignment with a conservative organization are indicative of an ideological shift to the right. Refinery29 has contacted representatives for West and Turning Point USA for confirmation on the T-shirt design and will update this post as more information becomes available.